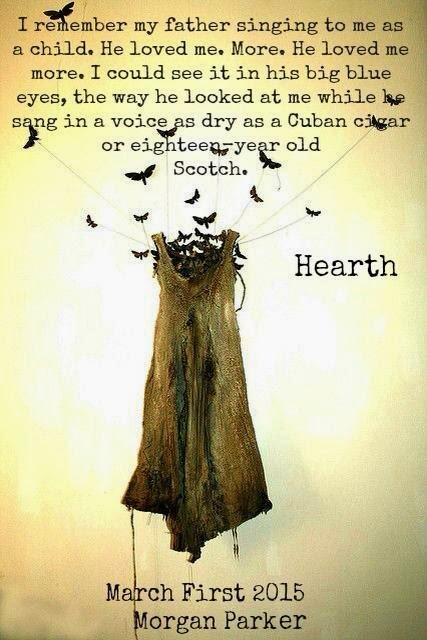 He used to sing to her with a voice that burned like scotch and soothed like Johnny Cash. 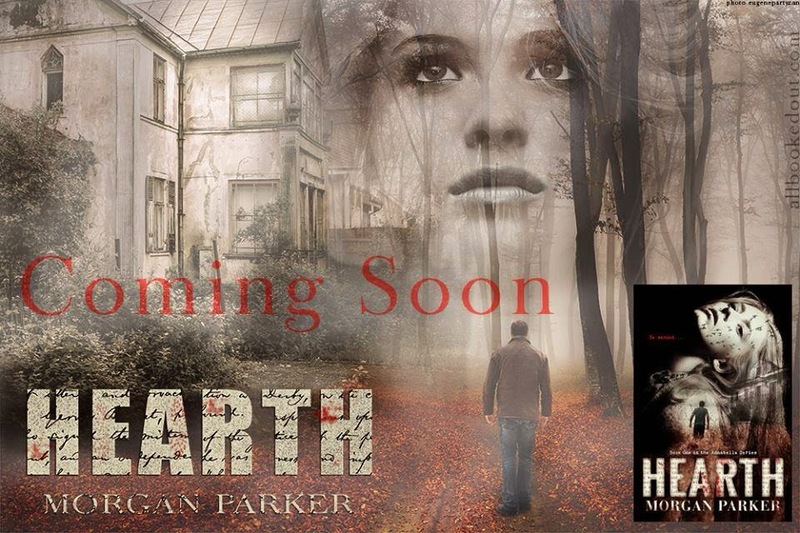 Now, nineteen months after identifying his daughter’s remains, Dave Richmond discovers the only clue into her mysterious disappearance and murder. A USB flash drive with three letters on it – “rog” – filled with the most beautiful poetry he has ever read. But the poetry is special. It’s haunted. As the author of the best-selling mystery romance, Surviving Goodbye, Morgan Parker has written several novels under this pen name. In 2012 and 2013, when he self-published Textual Encounters and Textual Encounters: 2, respectively, he was absolutely floored that anyone would want to read his stories. So he wrote non friction, an unconventional love story. That love story earned Mr. Parker a tremendous amount of attention and at the insistence of his readers, he followed it with Hope (a novella) and Sick Day. All three of those stories have spent time on Amazon best-seller lists. Currently, he is preparing Violets & Violence for publication in late-2014. When not writing, Morgan likes to spend time gathering writing material from his two young children, reading and napping where he discovered the Type II Sleep State, which is the topic for his 2015 release, Anna Graham. Morgan interacts regularly with his readers and friends on Facebook and Twitter. Get it on sale now! Only $1.99 for a limited time! Was $3.49 . . .
Violet has magical talent. She can levitate, walk through glass, and be in two places at one tie. 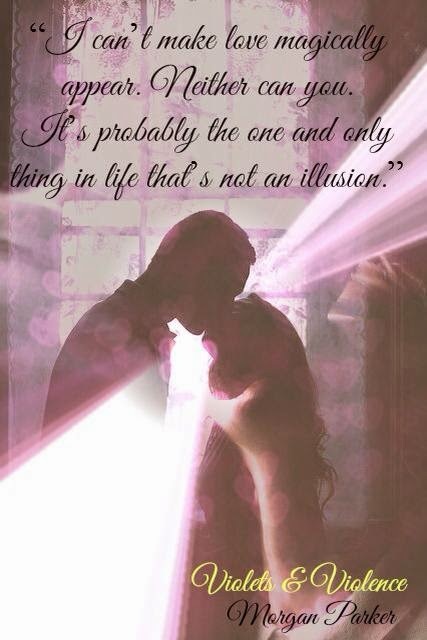 What happens when Violet discovers true magic in the arms of a new man? Luke Kemble enjoys the luxury of having Violet, all of her magic and all of her beauty, all to himself. What happens to Luke’s illusion of reality when he and the love of his life are threatened by another man, a dangerous one that holds grudges and anger? Carter Borden never fully recovered from the heartbreak of his ex-wife leaving him. What happens to a damaged man who begins to believe in magic once again? Follow two men — Luke and Carter — as they learn the one truth about Violet’s magic (that it’s an only an illusion) and the one truth about her love (that it’s not). As the author of the best-selling mystery romance, Surviving Goodbye, Morgan Parker has written several novels under this pen name. In 2012 and 2013, when he self-published Textual Encounters and Textual Encounters: 2, respectively, he was absolutely floored that anyone would want to read his stories. So he wrote non friction, an unconventional love story. That love story earned Mr. Parker a tremendous amount of attention and at the insistence of his readers, he followed it with Hope (a novella) and Sick Day. All three of those stories have spent time on Amazon best-seller lists. 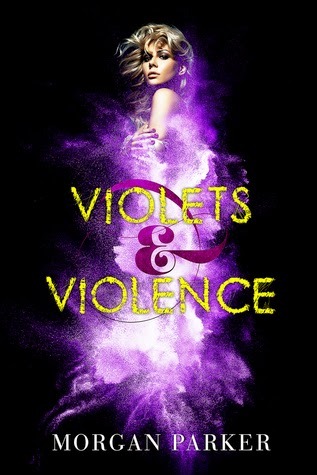 Violets & Violence was published in December, 2014. When he isn’t writing, Morgan likes to spend time gathering writing material from his two young children, reading and napping where he discovered the Type II Sleep State, a topic for his 2015 release, Anna Graham. 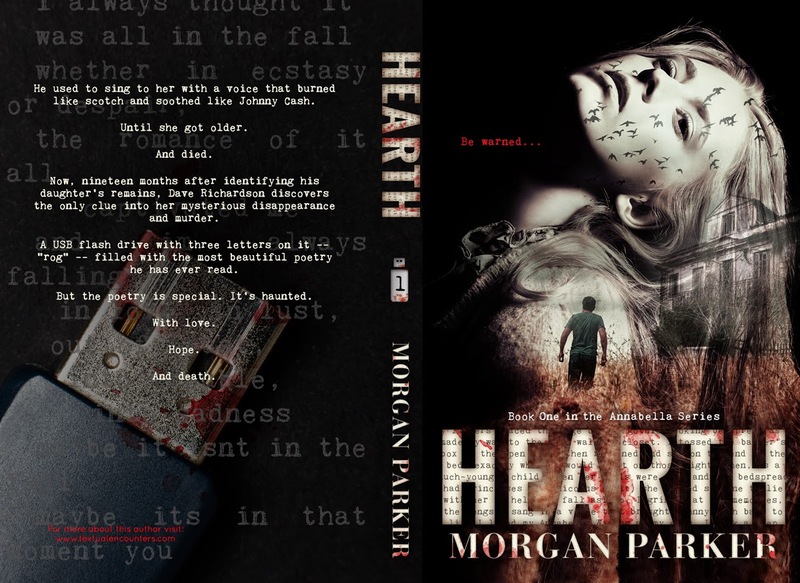 The official trailer for Hearth, the first in Morgan Parker’s dark series about the power of words discovered on a mysterious USB drive after a young woman’s death. 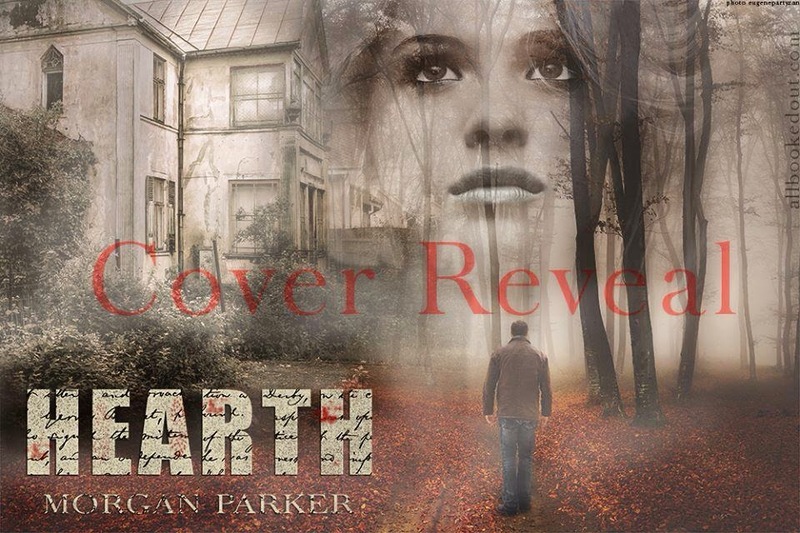 COVER REVEAL OF. . . Throughout this,” I’ll do my best to add images (like the hand-drawn original cover of Sick Day, the images I’m adding to V&V, and possibly even a few images of me. Violet has magical talent. She can levitate, walk through glass, and be in two places at one time. 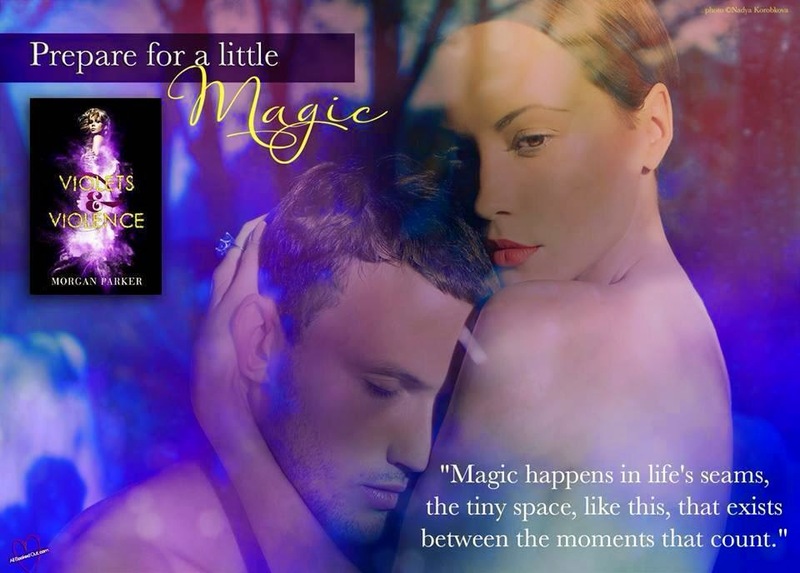 What happens when Violet discovers true magic in the arms of a new man? Katie discovers an unlocked iPhone in the back seat of a taxi. But instead of turning it in to the driver as lost, she decides to keep it for herself. Outside of the usual clutter you would expect to find on a smartphone, what captures Katie’s interest is the single conversation she finds on the phone’s secure text messaging service, a three-month dialogue between a woman with an uncertain past named Christine and a single, eligible man named Jake. What starts out as a message intended for someone else ends up being the beginning of a relationship more powerful than anything Christine or Jake have ever experienced. 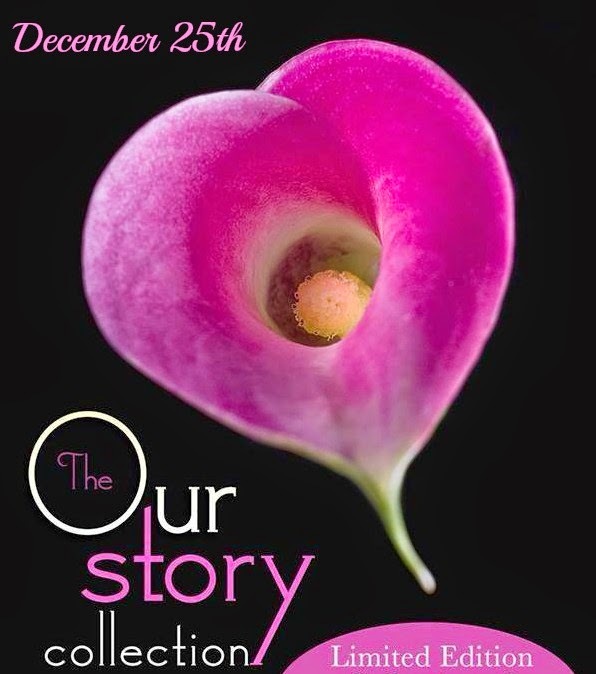 Can Christine and Jake overcome the seemingly insurmountable obstacles, doubts and secrets that endanger their love? Having found a white iPhone in the back of a New York City cab, Katie orchestrates a “chance” meeting with Jake, the man of her dreams. Knowing more than she lets on, Katie develops a relationship with Jake that ultimately gets captured in text form. And those texts are passed along to the woman that just lost Jake’s baby. 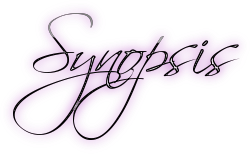 Surviving Goodbye follows Elliot’s collision course with Fate as he embarks on a journey to locate his daughter’s real father. When Elena, now seventeen years old, announces her unplanned pregnancy and the father’s unwillingness to play a role in their child’s upbringing, Elliot faces an ironic dilemma about the true meaning of parenthood and the roles we play in the lives of others, particularly those we love and who love us in return. I surrendered to her, felt her body press against me—first her thighs against mine, then her hips, belly, and finally her chest, the feel of her breasts against me and finally, those lips. Veronica’s lips were full, moist, and as soft as cotton infused with a fuel that had me wanting her, all of her. I spent an afternoon reading Surviving Goodbye by Morgan Parker. 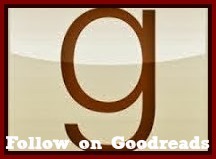 It is a novel that is very captivating and hard to set aside once picked up. I’ve run a full range of emotions right along with Elliot and Lena. I’ve engrossed myself in their lives. I’ve cried for their losses, felt enraged and embittered by their betrayals, and prayed for the quintessential “happily-ever-after” ending. I find myself emotionally drained. And then it was over. The last page was turned and left me aching for more. 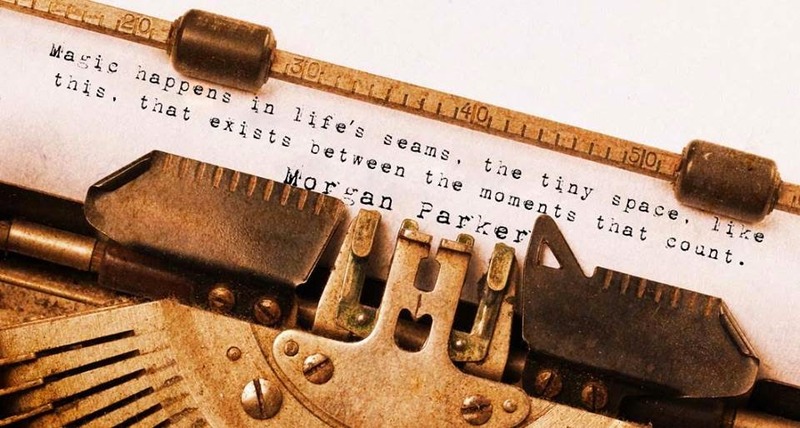 I have never picked up a book by Morgan that didn’t leave me feeling somehow bereft that the story didn’t continue. I truly with I had more eloquent words to express the way I feel about Surviving Goodbye. 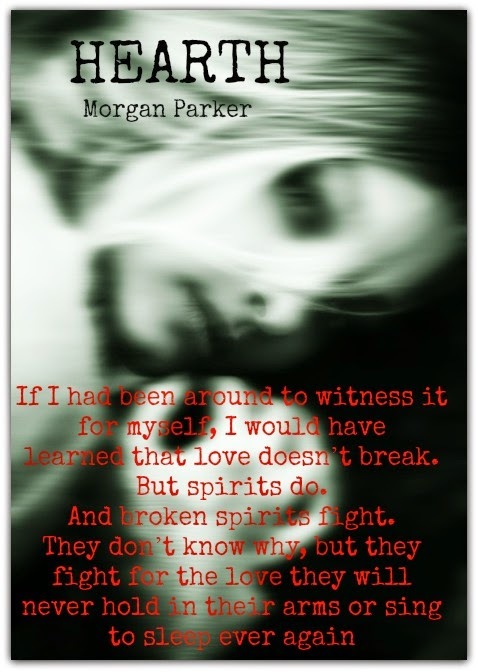 I guess that is the reason Morgan is a best-selling author and I am a reviewer! Please don’t misinterpret this as self-denigration. I love what I do and I can’t imagine the toil that every writer must put into their novels. I shall be hunting through my Thesaurus for those perfect terms that describe how I feel inside when I read a novel such as this! I highly recommend this unrivaled novel, Surviving Goodbye, by Morgan Parker. I can’t imagine anyone being disappointed. As a shy and introverted male author, Morgan Parker seeks refuge in sleep. Where all of his friends live in his dreams and nightmares, and where he never has to pay for his non-fat cappuccinos. He has written the Textual Encounters Series, Non Friction, Sick Day and, most recently, Surviving Goodbye. He is currently at work on his next novel, Violets and Violence… yes, in his dreams. coming to you this August!!! By the time you read this, I’ll be dead. I hope I had the chance to tell you this myself, but in the event that I couldn’t, I want you to know that from the moment we met, I loved you. So, so, so much. And these past few months dealing with the reality of my mortality have allowed me to reach into the depths of that love and see that what is sweet on one hand, is devastatingly sad on the other: You loved me with the depth and truth that most people never know. And because of that (here’s the devastating part), I know you won’t let go, even once I’m gone. It’s sweet to know that I owned your heart, body and soul for all of these years, but it crushes me that you will bury these things with my body and not only deprive yourself of life, of enjoying and sharing it with someone else but from love altogether… and that is the tragedy here. You deserve to live, breathe, taste, and love again. Elliot, that is what Love is, and that is what I want for you once I’m gone. 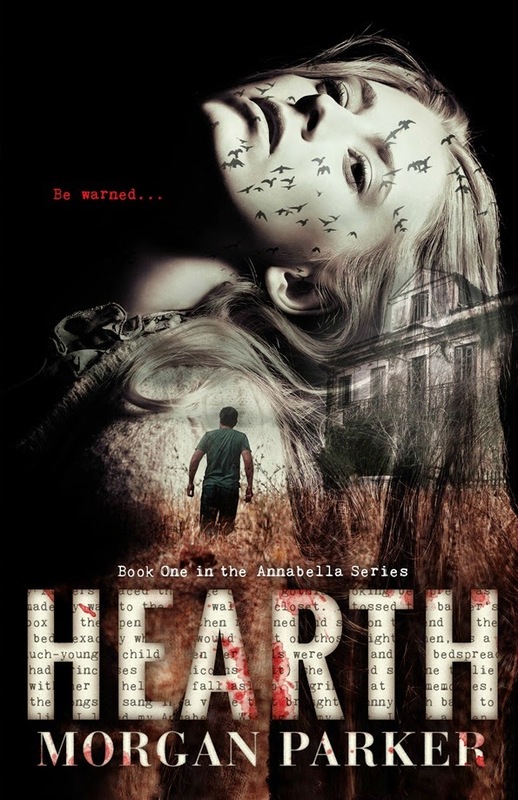 Be sure to add this to your TBR!